The year of R&B comebacks is upon us. 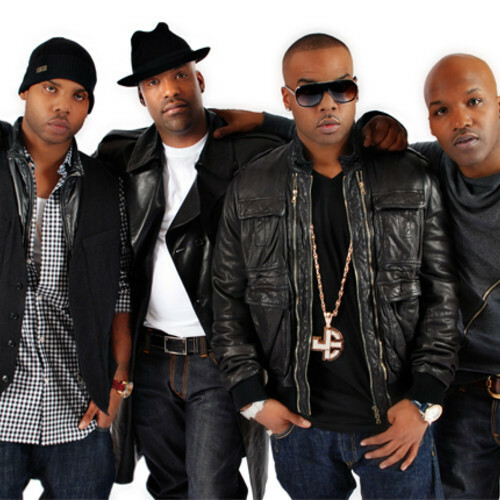 First Danity Kane and Day26 reunited (then Danity Kane subsequently broke up again,) then Dru Hill announced a reunion album, and now Jagged Edge is ready to drop JE Heartbreak 2 on October 27th. Here is the first single from that project.